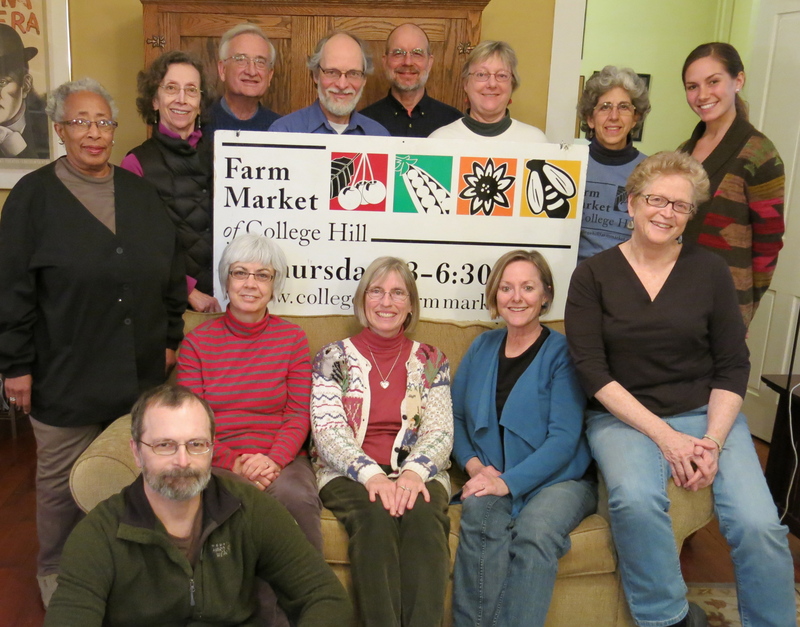 The Market Team is a group of community volunteers who work together to manage the College Hill Farm Market. They meet throughout the year to share ideas about improving the market. The team is committed to bringing fresh, local produce into the neighborhood, to making the market a meeting point in the community and to using the market to educate the community about sustainable living.